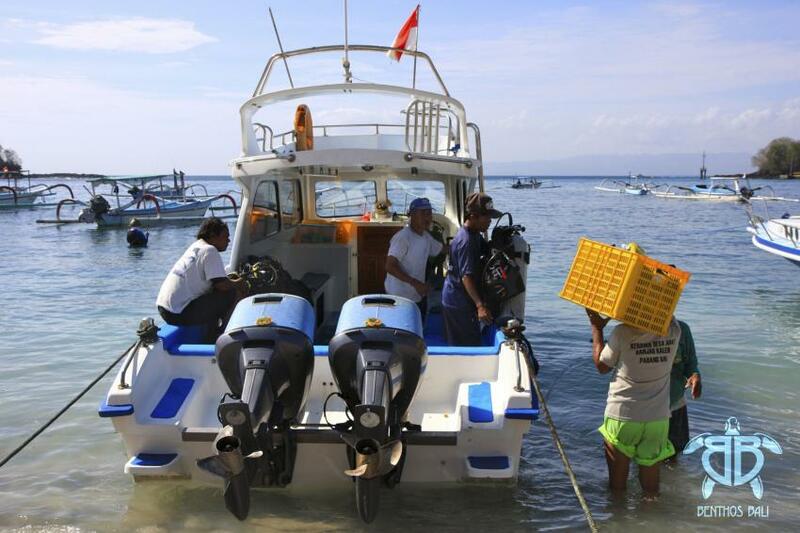 Multilingual Padi instructors with huge experience will guide you through the underwater world of Bali. You will find everything you need in Benthos Bali Dive Resort: fully air conditioned multimedia classroom, spacious reception with lounge and shop and UW photographer’s room. Your diving holiday will be safe, fun and unforgettable. 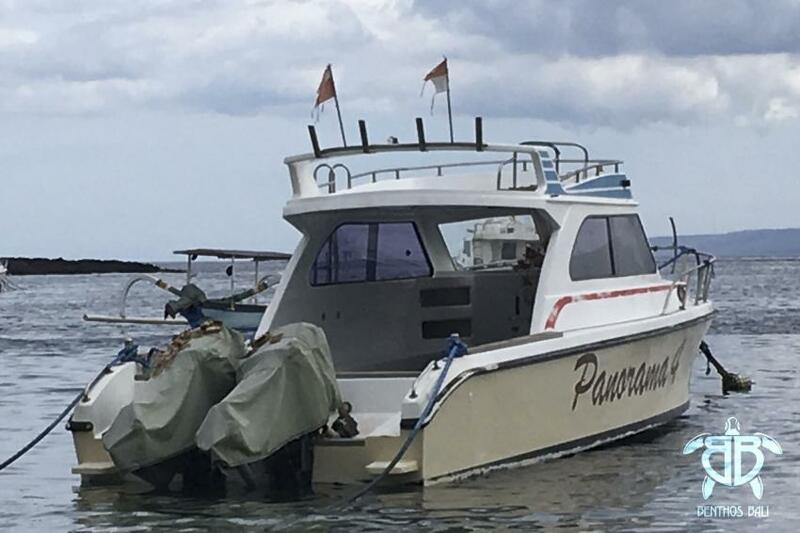 We use our brand mini buses that take up to 9 divers and crew comfortably. With a separate compartment for your diving gear.